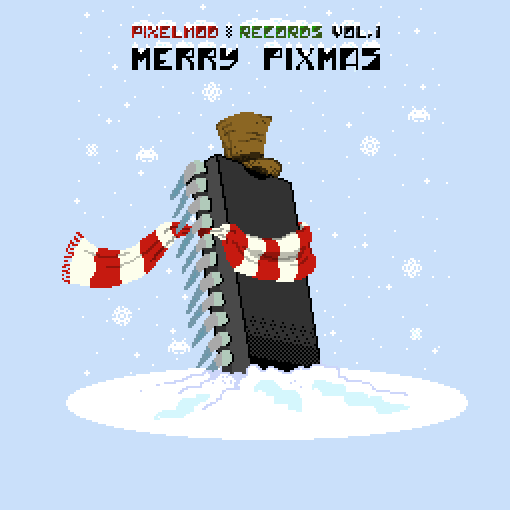 Alongside little-scale, 8 Bit Weapon, Shaun Carley, Sandy Cheeks and others here is an 18-track compilation of messy christ songs for Pixelmod Records. My contribution is a fluffy and harsh megamix of christmas stuff: Gläns över sjö och strand, I Saw Mommy Kissing Santa, and When You Wish Upon a Star. And maybe even some more. Let’s continue the christmas spirit and Give links to Commercialism and Cheese (including myself). …so, do YOU know it’s christmas?